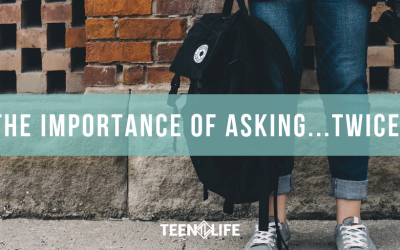 We believe that Support Groups offer teenagers a safe place to ask questions, receive the emotional support they need, and develop healthy peer and mentor relationships. 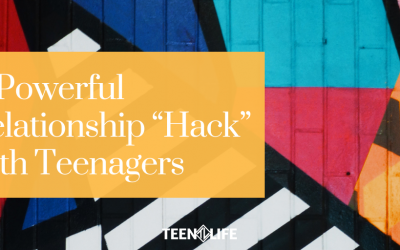 If these support groups do not exist, teenagers are going to continue to fall between the cracks. Instead of complaining about the current state of our culture, let’s encourage, equip and empower this next generation to make better choices. 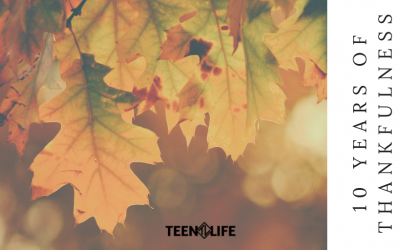 We were so thankful to have Teen Life available to meet with our students. 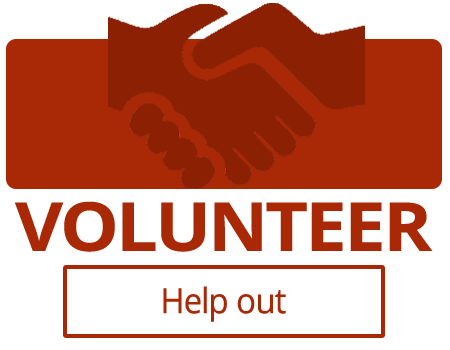 With more demands on the school counselor’s time, it is great to have a reliable option for help with our students. 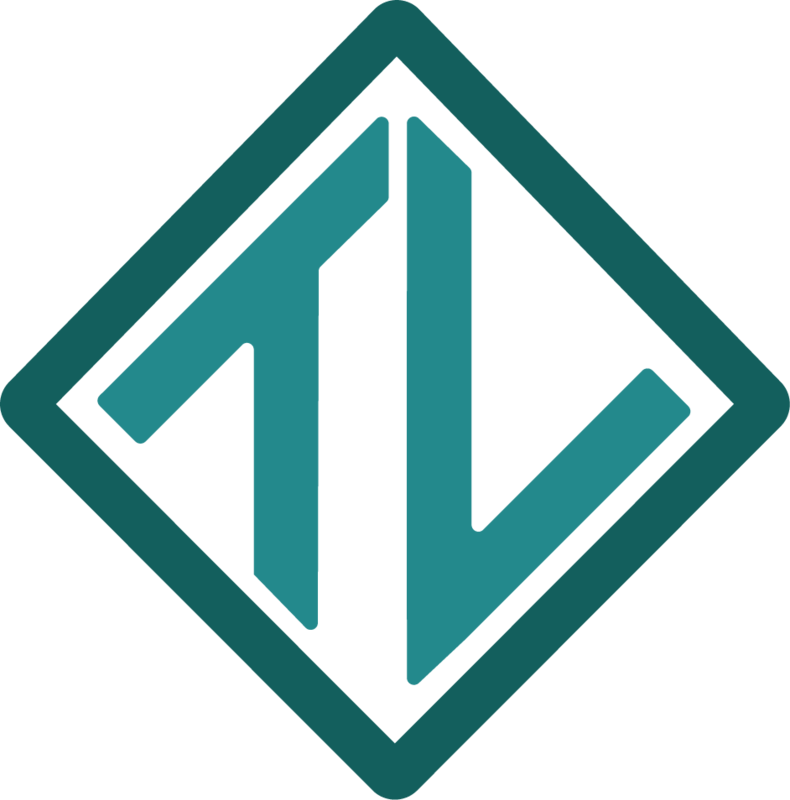 We are already thinking about how we want to use TL next year. It has been a great blessing to walk beside these kids on their turf, to equip them with some tools to help break the generational cycles of self-esteem, relationship, and spiritual poverty, and to assist them in casting a vision on where they want to be and how they might get there. 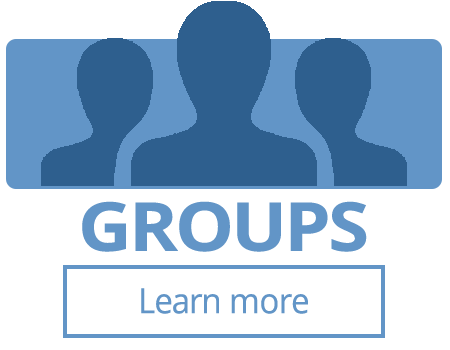 Want to lead support groups? Looking for a resource for your school? The Enneagram is a powerful tool that has gained popularity recently. Maybe you have heard of it? Maybe you have already taken a test or read a book to discover your type? Maybe you have no idea what we are talking about…Whatever level of knowledge you have about the Enneagram, you are in good company. 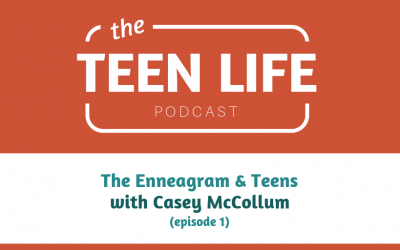 Join this conversation with Casey McCollum as we begin to introduce the Enneagram and how you can use it for personal, relational, and spiritual transformation. In part 1 of our interview with Casey McCollum, we will introduce the Enneagram with a brief overview and history. Casey will also cover how the Enneagram is different from other personality tests you may be familiar with and advise on some best practices for discovering your Enneagram type. 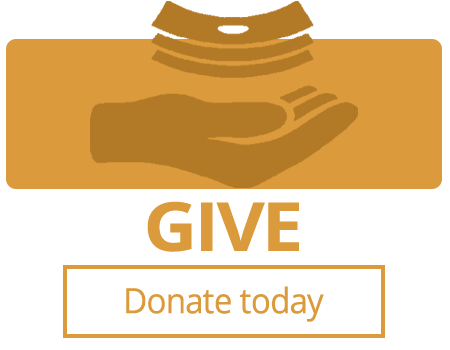 We believe that you will be better equipped to help teenagers when you are your best self. Listen to this episode for an introduction to the Enneagram and how this tool can help you help teens! November is one of the only times of year that is set aside for everyone to be thankful. We are thankful for food, family, and football. 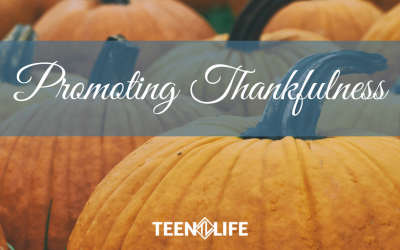 But especially right now, many people seem to be struggling with thankfulness. Maybe they aren’t thankful for our President Elect, their job situation, the fact that Texas doesn’t have a real Fall…the list could go on and on. But teenagers and our kids are watching us! If we aren’t thankful, why should they be? A while back, I received a text from one of our volunteers asking to meet in person. This particular person was an influential volunteer for Teen Life and had been really active with us in the past. But I felt like something was up. This person was always someone who communicated more over text and email and rarely, if ever, asked to meet in person. It turns out I was right. My friend had ended up losing their job suddenly and was asking for prayers and any guidance on finding new work related to their field. I really felt bad for my friend. Part of what we talk about in Teen Life volunteer trainings is the idea of using our intuition as a listening device. I had a mild panic attack the morning I was set to lead my first Teen Life group. When I started looking over lesson one, I was shocked by how personal the discussion questions were. There was no building rapport, no easing in to sensitive topics with these people. No – right out of the gate, they expect me to walk into a group of teenagers I’ve never seen before, teenagers who are presumably hurting and/or experiencing significant life crisis, and ask questions like, “On a scale from 1-10, how do you feel about yourself?” and “How much do you feel others care about you?” For real?? I was recently in Oklahoma City to train a group of youth ministers. With some extra time, I made a stop at the Murrah Federal Building Bombing Memorial and Museum. What caught my eye more than anything else were the two gates erected at either end of the memorial. The first reads 9:01, the minute before the bomb exploded. The second reads 9:03. The explanation marker says it was designed to represent all of the time before the explosion and then the moment healing begins. Pause for a minute and let it sink in – a gate dedicated to the moment healing began. Scripture tells about the Israelites erecting stones to remember the crossing of the Jordan. Therapists create memory boxes with clients experiencing grief. People have sentimental key rings or stuffed animals or pieces of jewelry, such as wedding rings, to commemorate major life events. 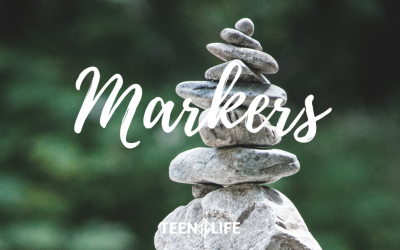 We call these markers.